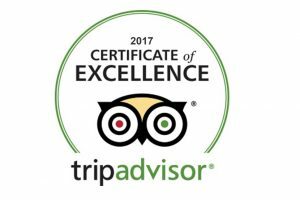 Upon arrival, the private guide will pick you up at the airport and transfer you to your hotel. The rest of the day will be free for you to explore the city. 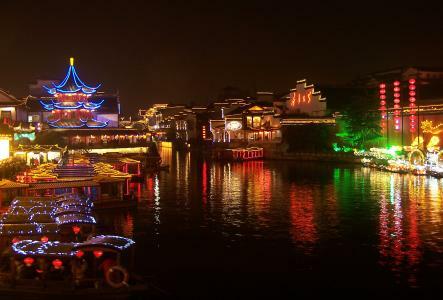 Today you’ll enjoy the essence of Nanjing! 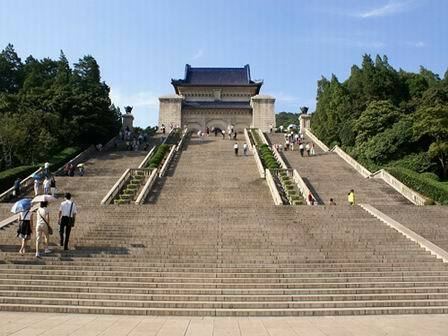 First, visit Sun Yat Sen Mausoleum to discover the history of this honorable man, the founder of the Republic of China. 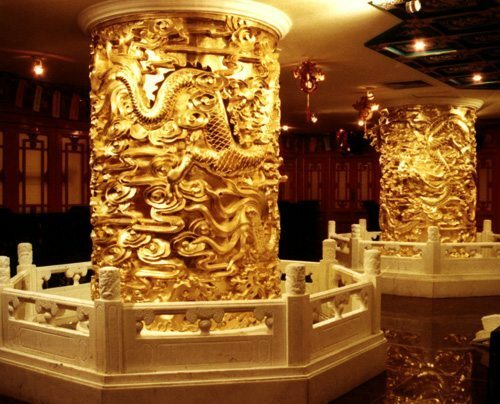 Then, visit the Confucius Temple to explore the education system in ancient China and witness the reverence given the great philosopher Confucius. 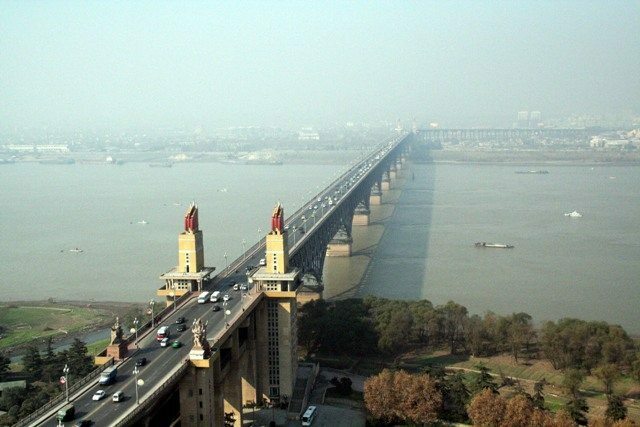 Next you will pay a visit to the Qinhuai River to enjoy the beautiful scenery.